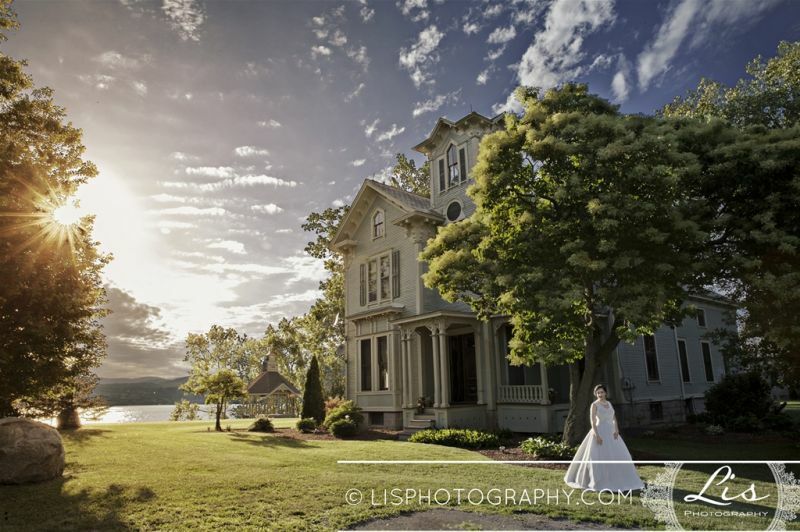 Exquisite Victorian home and country estate wedding venue with sweeping views of sparkling Lake Champlain and the majestic Adirondack Mountains. A magnificent custom-built gazebo, beautiful gardens and sprawling lawns overlook a private beach. 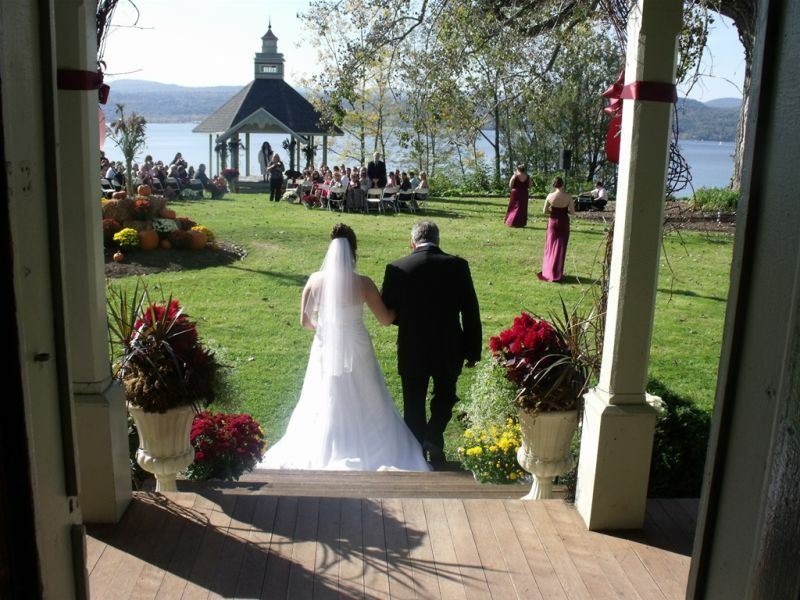 Imagine your perfect wedding weekend with your own grand Victorian estate on the shores of Lake Champlain, ceremony gazebo with stunning lake views, and sprawling lawns and gardens for your tented reception. 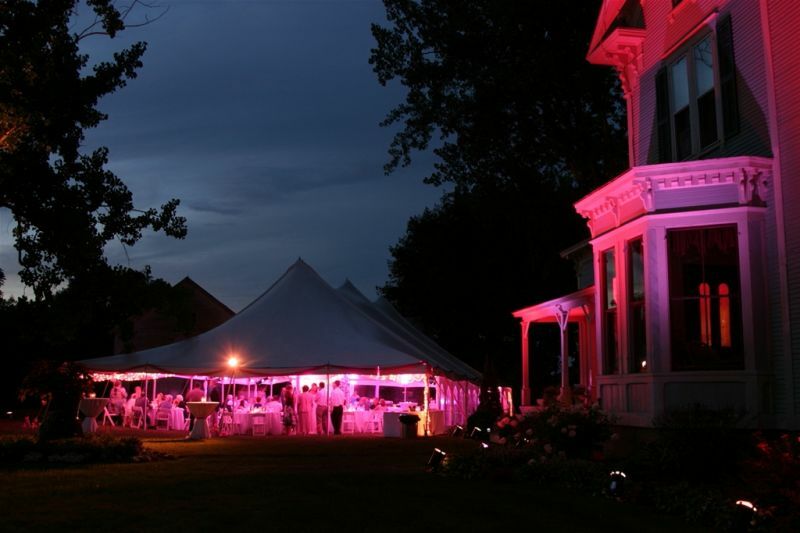 With room for up to 150 guests and ample onsite parking, you can party the night away, and even enjoy a bonfire on the private lakeshore. Unlike many venues, you have the freedom to choose your own caterer. 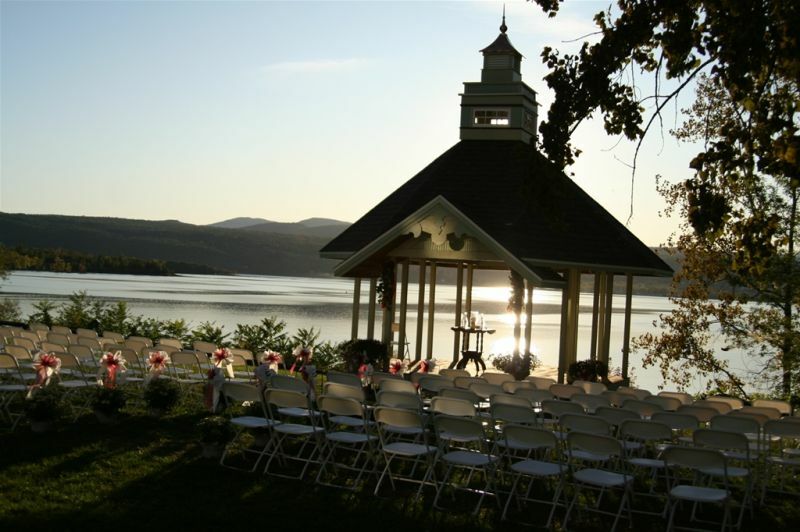 Have your rehearsal dinner onsite, and drink in the spectacular mountain sunset. 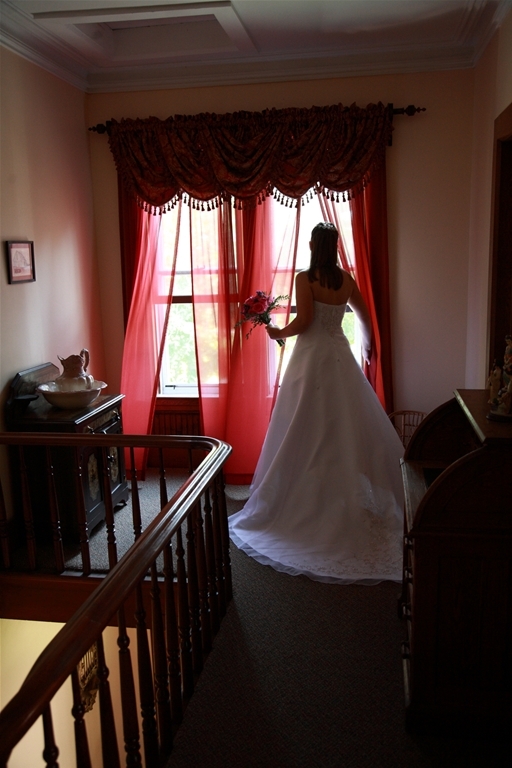 Our wedding weekend packages include our full coordination services, and we are proud to specialize in personal attention throughout your entire wedding to make sure every detail is perfect. 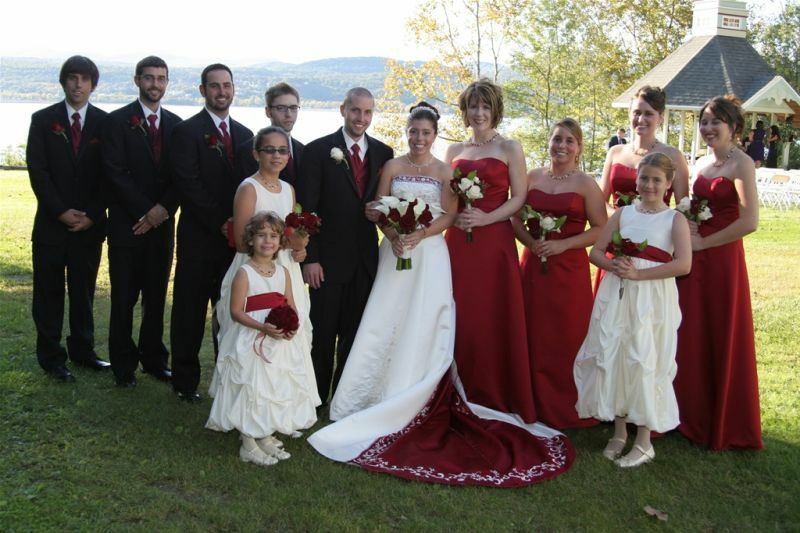 At An Affair by the Lake, the grand Victorian estate on the shores of Lake Champlain, we offer full weekend wedding coordination. 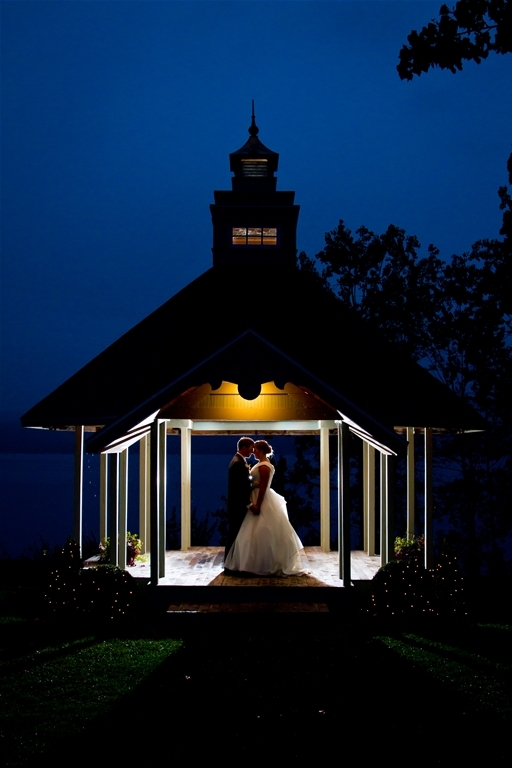 From the moment you book our venue, we begin working closely with you to make the image of your perfect wedding come to life. Because you work directly with us, your wedding will be uniquely yours. 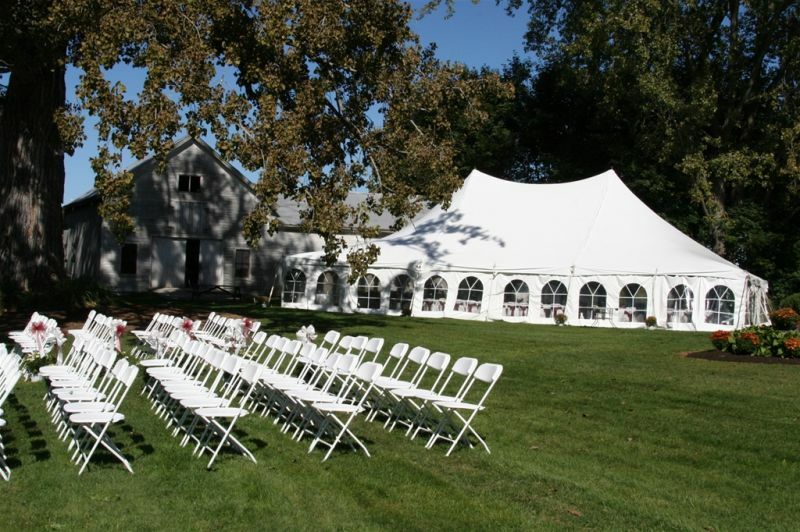 From helping you choose the caterer and florist that best fit your style, to coordinating the rehearsal and all professionals on your wedding day, our experience and attention to detail will assure that every aspect will be just as you envisioned. Since we take care of everything from set-up to tear-down, you are free to relax and enjoy the most special weekend of your life!